State Senator Borris Miles announces this second annual event. Despite the low 6.7% turnout around Harris County, the results of the 2017 Election still amounted to a great election night for progressive candidates and issues. There were several big wins in the race for Houston ISD School Board. In at least three districts that were at one point considered too conservative for progressives to even challenge, there was quite the change of direction. My friend and current District VI trustee, Holly Flynn Vilaseca, was in a race to earn her first full term after being unanimously appointed earlier this year. 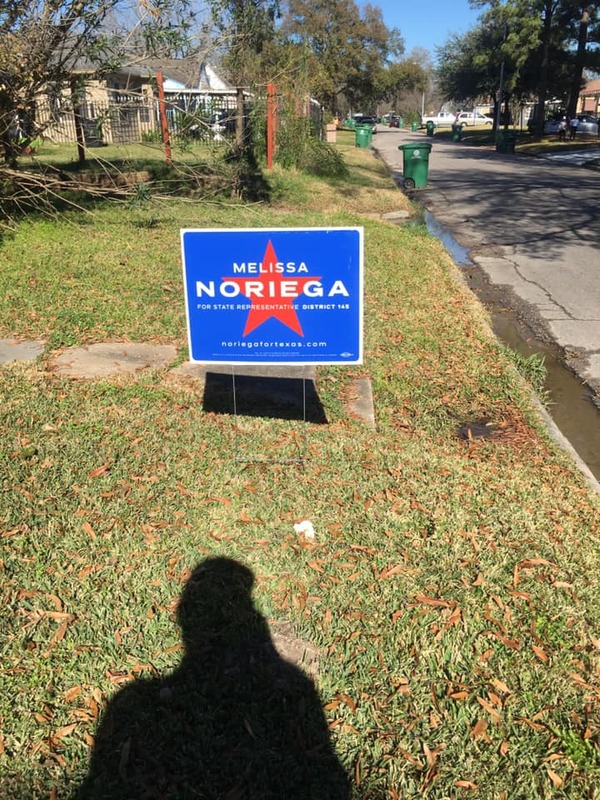 Taking on two well-funded opponents in what was considered a conservative area, which includes West Houston and Sharpstown, Vilaseca proved that running everywhere is the thing to do nowadays, especially if you run a sleek, well-disciplined campaign responsive to voters. By early this morning when the final tally was announced, she had earned 50.38%, avoiding a run-off. Congrats, Holly. Current District VII trustee, Anne Sung, who had squeaked by in 2016 to win a partial term, steam-r0lled over the same opponent from 2016 with 61.6%. VII is another district that had been occupied by a conservative, but had been relatively untested by more progressive candidates. Again, running a disciplined campaign, connecting with voters, and truly caring about public schools will earn one the vote. And, in this case, in grand fashion. In District V, an open race to replace an outgoing trustee, Sue Dimenn Deigaard ran a campaign that attracted support from across the political spectrum in another tough-to-crack district that includes Bellaire. With 51.26%, Deigaard earned herself a full-term, avoiding a run-off, with a campaign focused on serving the kids in the district. Current HISD Board President Wanda Adams had a couple of challengers, but earning 68% showed that she is well-liked by her constituents. 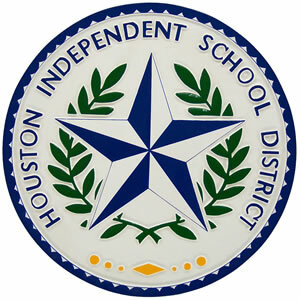 The excitement is not over, though, as there will be two run-offs for HISD Board. District I has the classic match-up, with a Northside candidate and a Heights candidate. Elizabeth Santos came close to an outright win with 44.78% with an insurgency pushed by organized educators and volunteers. Her opponent, Gretchen Himsl, had the support of outgoing trustee Anna Eastman. In District III, radio personality and community activist Jesse A. Rodriguez earned 39.85%, while educator Sergio Lira made the run-off with 33.75%. So, these neighborhoods can expect more door-knocking, flyers, and mail. Considering the traffic on my general informational post about Alief ISD candidates and the less than 3800 voters who participated, I may have helped a few voters make some decisions in my neighborhood. No doubt, Alief was about to add several new faces to the board. My HCC trustee, Robert Glaser, cruised to victory despite a challenge from the far-right. Glaser has done a great job and his commitment to transparency is still greatly needed. Carolyn Evans-Shabazz beat two challengers with 73%. And there will be a run-off in District IX between Pretta VanDible Stallworth and Gene Pack. Looks like Houstonians were willing to support all of the bonds. Over 70% of the vote was earned by all of them. Good. Houston needed this injection of funds to add some vital infrastructure. Well, school board elections are probably the most important races in which we can participate. Especially in the Houston area where decisions affecting over 200,000-plus students come into play. While many make this a race about credentials, the bottom line is that we need to support those who have the best interests of the kids in mind, whether they work in education or they serve the community in some other way. And whether they’ve lived in the area all of their lives or transplanted here and hit the ground running. Seriously, you won’t attract support from transplants with “born and raised” statements. Theoretical expertise is nothing if you can’t earn buy-in from voters. So, for those voting in run-offs, study the candidates, study what you want out of your school district, study what you’re getting from your school district (beyond your tax bill), and pick your candidate. And, with the delays coming from the election office, I think we need to start using #HireDianeTrautman instead of the other thing about firing the current occupant. Posted on October 23, 2017 | Comments Off on Election 2017 Begins Today! Early voting for the 2017 election begins today. You get to vote on state constitutional amendments, school and college board elections, bonds, and probably other important stuff. This kind of election is the kind to which no one shows up–or, a small percentage of the voting population shows up. Some say your vote counts many times more than usual. I’m thinking democracy is in danger when so few show up and a lot is on the line. I did a small write-up about Alief ISD, since I live in it. My picks are as follows: Position 4-Jesus Zamora; Position 5-NO PICK; Position 6-Jennifer Key; and Position 7-Natasha Butler. It’ll be good to see new faces on the Alief school board. As far as the state amendments go, I can’t say any of them jump out at me. You see political expediency, playing of tax-cutting favorites with certain groups, benefits for the banking industry, and one particular item about political appointments. One in particular even sets up rules on when and how people can challenge the constitutionality of a law. The easiest thing for me is just to vote against everything. You do what you want. The City of Houston is having a bond election. You can check out Lift Up Houston to read up on the pension obligation bonds to save the police pension, and the big dollar items ($490 million) the City needs to provide services to its population–fire station and police upgrades, parks, multi-service centers, etc. The easiest thing is to vote FOR all of them. I may wait a few minutes on Prop A (Pension bonds) before clicking FOR (or not clicking anything)–since we were made to wait on joining the SB4 lawsuit on account of the pension stuff. Too bad I can’t postpone for two weeks. I’ll decide what to do when I walk up to the E-Slate. My current HCC Trustee (District V) is Robert Glaser. He needs to get re-elected. I don’t live in Houston ISD, but I certainly have a few favorite candidates: District I should vote Monica Flores Richart; District VI would be smart to keep Holly Flynn Vilaseca; District VII should keep Anne Sung; District V has a good candidate in Sue Dimenn Deigaard; and I’ll go with Jesse Rodriguez in District III. Now, the League of Women Voters has a good resource in their voter guide to help you decide on amendments and candidates. Read up on the items on the ballot. Find your early voting location here. Find your sample ballot here. Comments Off on Election 2017 Begins Today! As Kuff reminded us back in December, there is a vacancy on the Houston ISD Board of Trustees after the resignation of Greg Meyers in District VI, and the Board will be appointing a replacement to complete Meyers’ term. A little bird tells me that the Board is getting closer to naming that appointee, so, it’s time the community have a conversation about this process. District VI stretches from the Sharpstown area through the Westheimer/Gessner area and on to the far reaches of the west side to Highway 6. Given its meandering through these areas, little doubt is left as to its diversity, and this speaks volumes as to the need for added diversity on the school board. If anything, it also speaks to the need for a responsive, action-oriented individual to serve this trustee district. That Houston ISD is diverse is nothing new. That 62% of its students are Latinos is also nothing new. 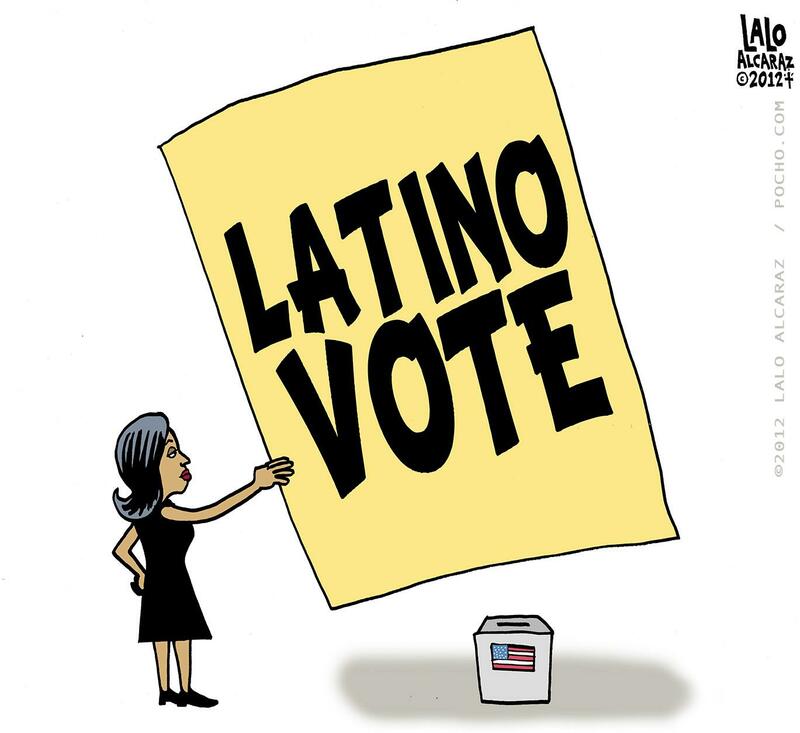 Notwithstanding the trustee district’s westerly location, out of 15 elementary schools, eight are majority Latino schools, while two will soon reach majority Latino status. The future is not only diverse, but emergingly Latino at Houston ISD. As such, diversity in political representation is something that must be discussed. Of course, ethnicity isn’t the only characteristic that is at issue. The recent election in which the vast majority of voters chose to not send local dollars to the State of Texas, instead choosing to call on the State Legislature to fix school finance shows that Houstonians are worried about the city’s educational foundation. The Board of Trustees needs someone who will advocate for Houston’s future–the kids–from Day 1 and beyond the rest of the term for which she/he will be appointed. Some may argue “voter demographics” as a means of choosing a trustee who better matches up to past election results in the district, but there is such a thing as taxpayer demographics. 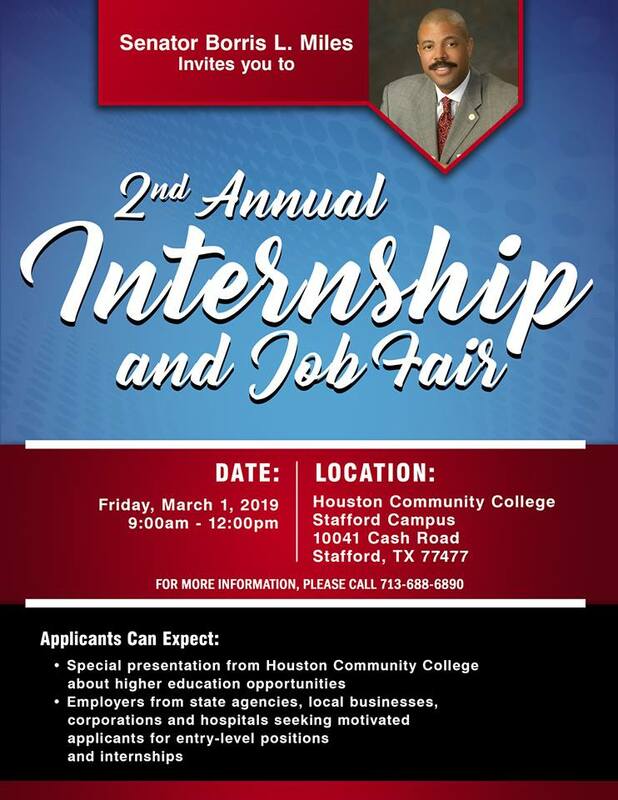 Whether one is a homeowner or a renter, any ethnicity or color, and whether one lives closer to the west side or to Sharpstown, all are taxpayers and all deserve to be heard. Perhaps in the future the board can venture into a fairer redistricting process, but, until then, it is up to the Board in this instance. Still, others may argue that District VI merely needs a placeholder to serve until the term is completed, while taxpayers wait for the November election to elect a full-term trustee. With the issues that Houston ISD faces, especially as a Legislative session looms, the Board needs a committed individual who is willing to serve beyond the year that is left in the term. It will not be a surprise if any placeholder decides to run for the full-term. The Houston ISD Board of Trustees has a unique opportunity to be responsive to the needs of constituencies who often go ignored by government entities in this area of the city. Appointing an individual who has worked in and has an understanding of the current and future diversity of the district and who has an undying commitment to public education, K-12 and beyond, is the only path to achieving fair representation.